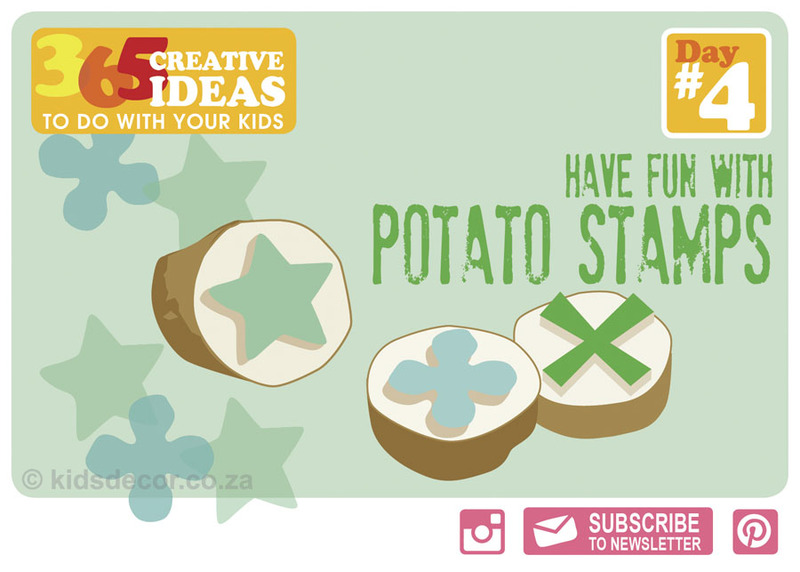 Potato stamps are one of the oldest craft ideas around. 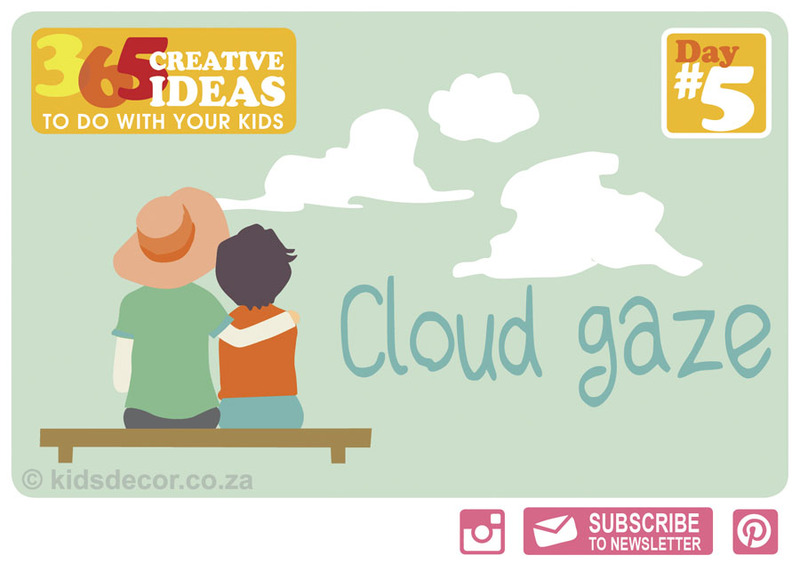 All you need is a few potatoes, some paper and paints. 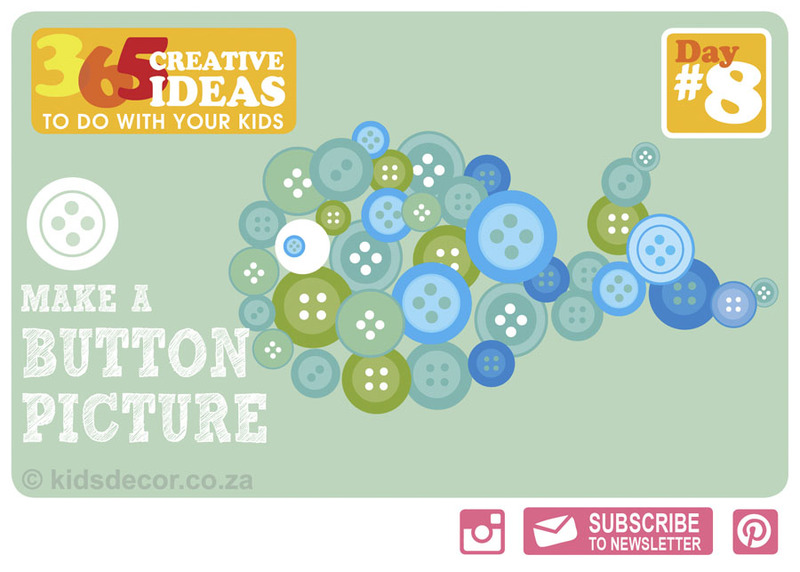 Use cookie cutters to get exact shapes, to help your kids cutting out their own shapes. 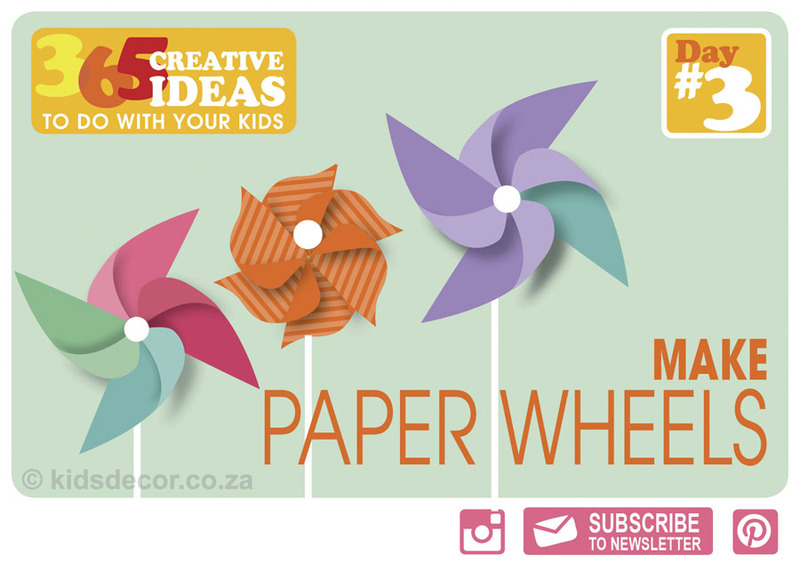 Make paper pin wheels today. 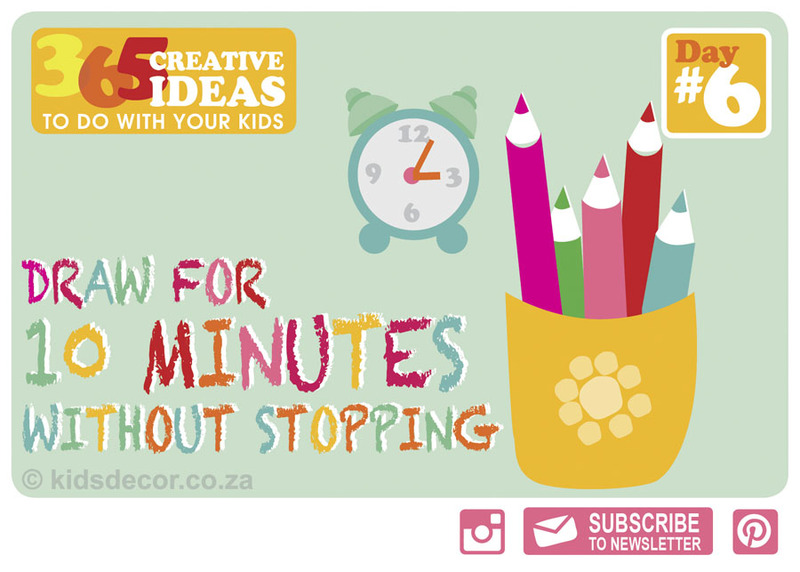 Use coloured papers, wooden dowel, a stick or kebab stick and a drawing pin or craft pin. 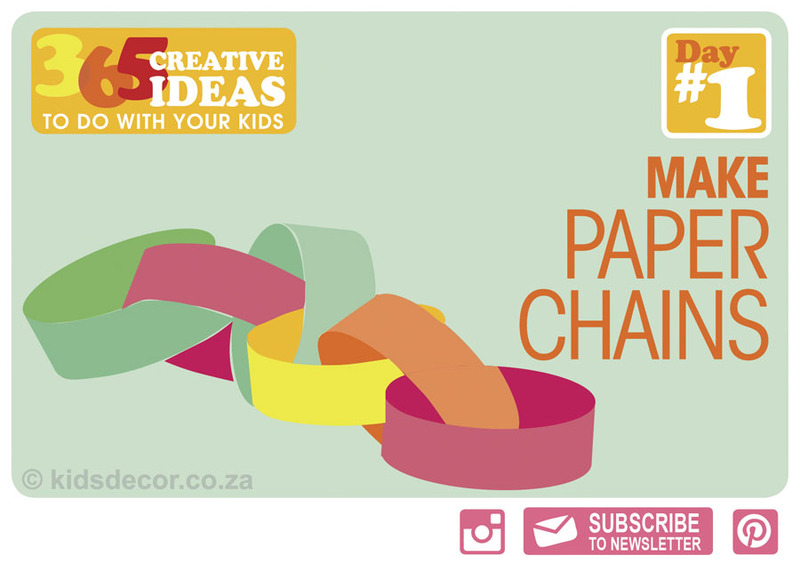 Make paper chains with your kids. 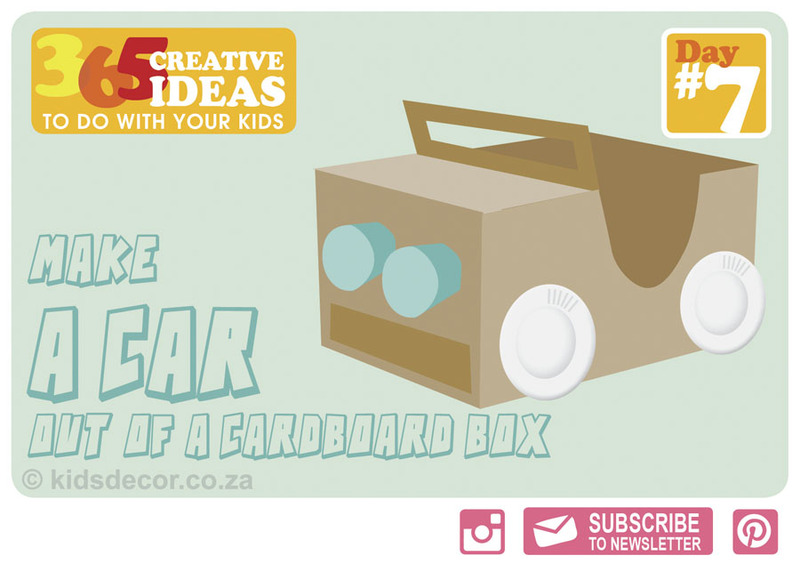 Simple to do, all you need is paper and scissors and some tape or a stapler. 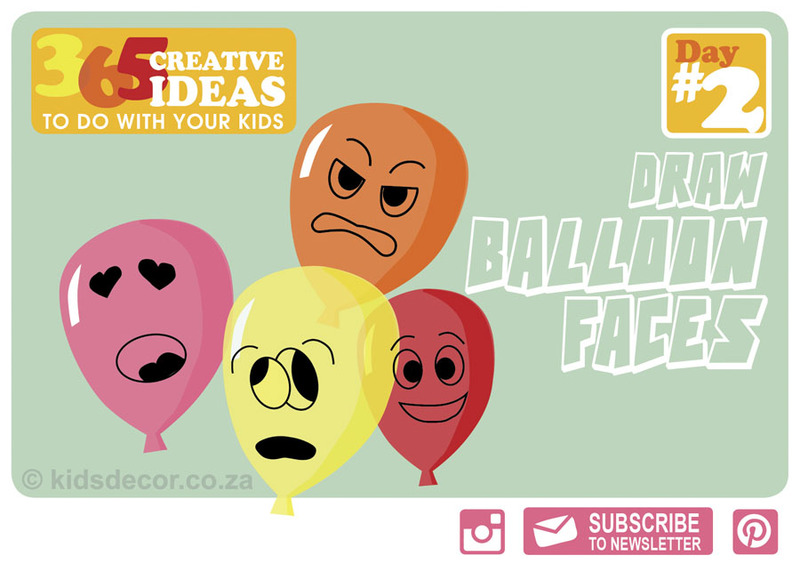 Kids of all ages can participate, simple chains are easy for younger kids, more elaborate chains and bunting ideas for the older kids. 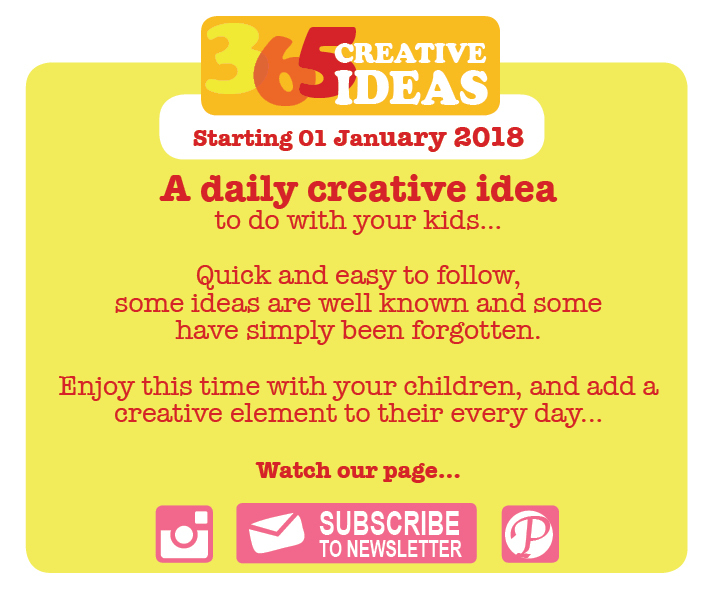 An idea a day for 2018!